An XpertHR survey shows that the problem of sexual harassment continues to be a high concern of employers. Providing a safe and legal workplace environment are part of achieving SDGs 5, 8 and 10. 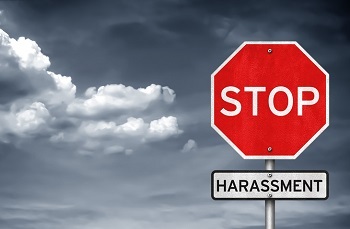 This article addresses concerns and offers practical advice on preventing and/or addressing sexual harassment in the workplace.